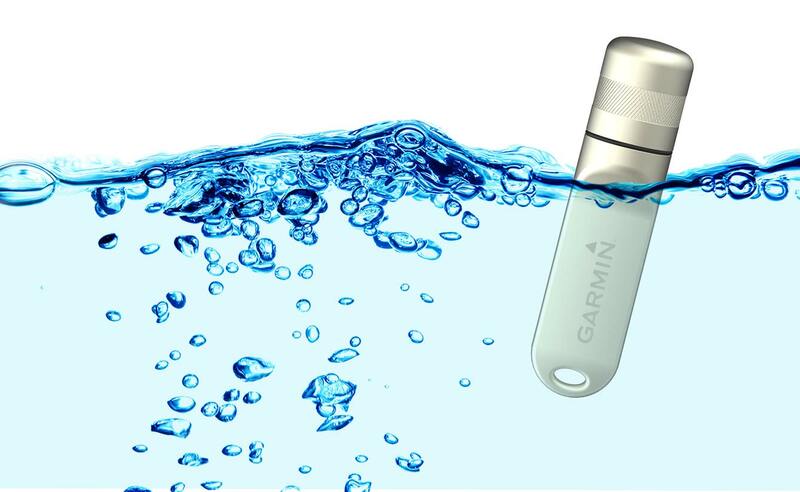 We’re excited to introduce another new model to our range - the Nox USB Flash Drive! The Nox has a rugged construction with a chrome outer-shell that feels tough and sturdy to the touch. It also has a detailed-grip-top which enhances the strong, reliable feel. Furthermore, the Nox is waterproof to depths of up to 100m. Great for when your customers are exploring the great outdoors in rain, hail or shine. The Nox can be laser engraved or screen printed, in up to 4 colours, on both sides. The Nox is available in 2GB, 4GB, 8GB, 16GB, 32GB and 64GB - the most popular of which are the 8GB and 16GB options. View more detailed product information, including branding areas and operating conditions, on the Nox product page and request a Quick Quote if you’re looking for a novel USB Flash Drive for your next promotion or event.